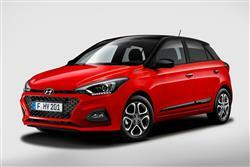 Hyundai's i20 keeps things simple and sensible in 1.2-litre guise. Jonathan Crouch reports on the improved version. The Hyundai i20 has won many admirers with its no-nonsense reliability and low running costs, backed up by decent quality and a good safety record. The Korean company has every reason to be optimistic about this car's chances too. Just ask existing customers. Brand loyalty amongst owners of the original i20 is 88 per cent, almost double that of rival vehicles in the segment, meaning the latest i20 has firm foundations to build upon. Aiming for about 17,500 sales per annum here in the UK - Hyundai's target - shouldn't prove too difficult. 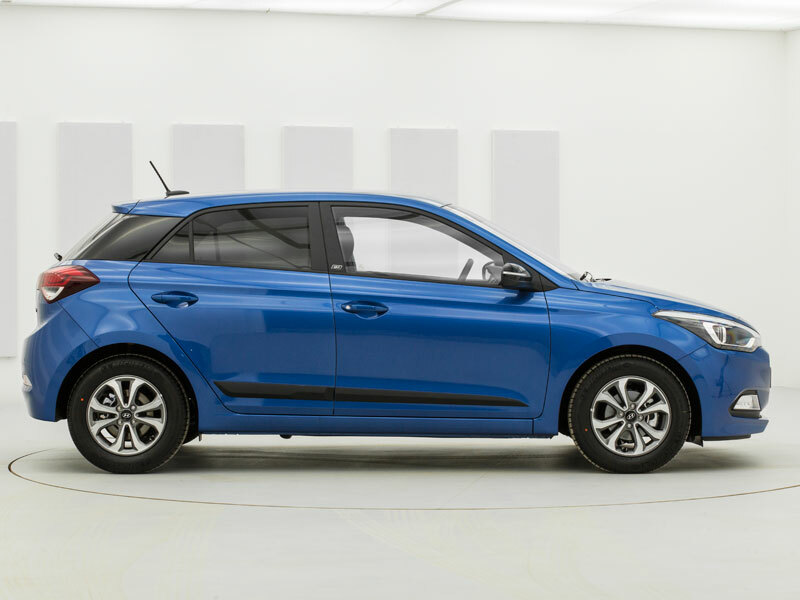 With a better quality interior, higher tech equipment and keen pricing, this i20 looks right on the money.